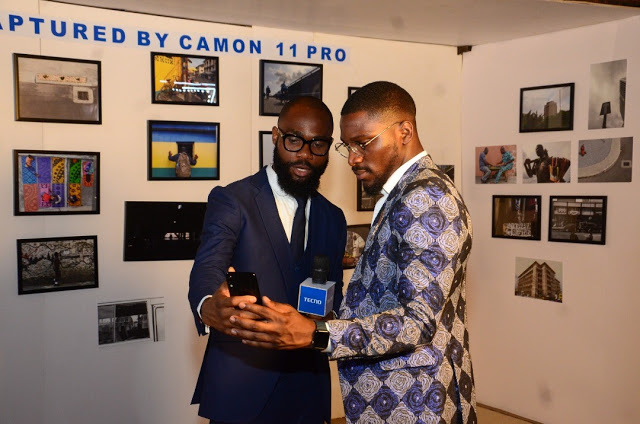 Global premier mobile phone brand TECNO Mobile announces new smartphones CAMON 11 and CAMON 11 PRO for bright and clear selfies with high quality. The noveltieswill join the popular CAMON series, which already includes CAMON X and CAMON CM models, and will delight all fans of the self-portrait genre. The CAMON 11 duoutilizes improved AI technology for selfie photography in addition to many more AI-powered operational features. Together with the super Notch Screen and upgraded multi-tasking software, CAMON 11 and CAMON 11 PRO offer consumers a better user experience. The two devices were launched at a glamorous event on the 19th of November, 2018 at the prestigious Oriental Hotel.Tecno Camon 11 Pro Specs.